Autobot is automatic robot cleaner from Thailand. Smart Robot Vacuum is a new product that better than previous model. 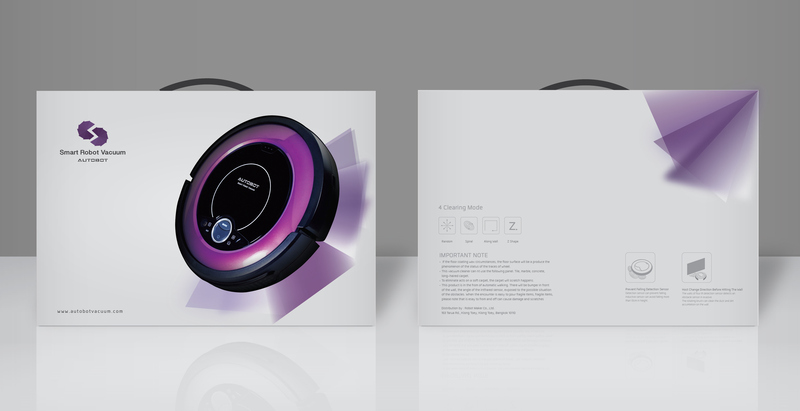 We desinged Smart Robot Vacuum packaging with the mission to simple and look smart.